The following article was written by SMSGlobal CEO Carl Krumins and appeared in the Business First Magazine, June - July Edition. The article talks about all things mobile, including insight into SMS technology's role in global business growth. As we entered the new millennium, few would have predicted how the rapid uptake of smartphones would cause a monumental consumer shift that has had ever-reaching consequences for markets and businesses globally. Teenagers now possess more computing power in their pocket than most businesses did across entire departments just 20 years ago. In the past decade, smartphone penetration has almost certainly accelerated the growth of social media; it has changed the way we communicate with our friends and family and given us access to virtually limitless information anywhere, anytime. The result? Fundamental shifts in the way consumers expect to interact with brands, businesses and each other. It is now nearly impossible to think about marketing, or communicating with your customers as a one-way street, thrusting messages upon them hoping one will resonate. Arguably, the most successful Out-Of-Home (OOH) campaigns now rely on user engagement via mobile. Retail is being forced to embrace smart devices as part of the shopping experience. Banking relies heavily on one-time passwords and mobile apps. All of these touch points represent a conversation with your brand. So we know mobile is fundamental to any business or communications strategy, but what is fundamental to mobile? The answer is simple: SMS. Now I know you’re probably thinking, of course I’d say that! 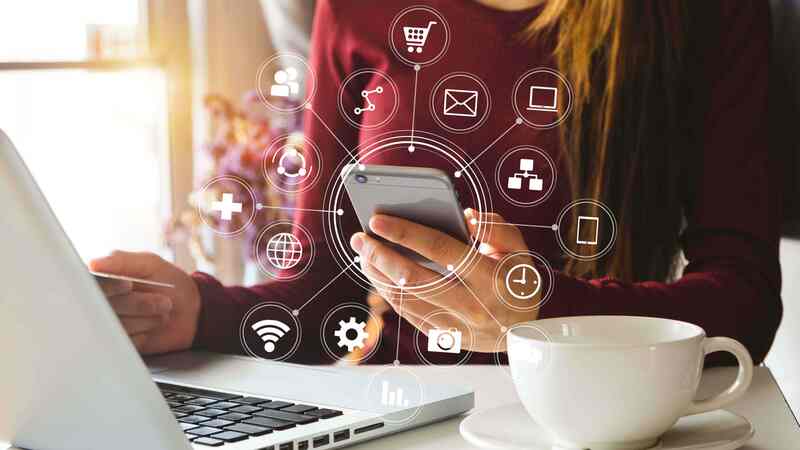 But the numbers stack up and even Coca-Cola, arguably one of the biggest consumer brands of all time, has been known to spend up to 70% of its mobile marketing budget on SMS. Why? Over 95% of SMS messages are read within 3 minutes of being received. There’s no junk mail filtering, your messages are getting through and aren’t being lost in an email inbox. You’re not relying on app push notifications, which can be disabled. In essence, it’s the most simple, reliable and effective method of getting a message to your recipient. Furthermore, in the age of the smart device you can push WAP links to customers - turning SMS from a 160-character message, into a doorway of interactivity that will allow them to consume your mobile content. With this in mind, we started our business in 2007 as an SMS gateway, but now we are so much more than that. 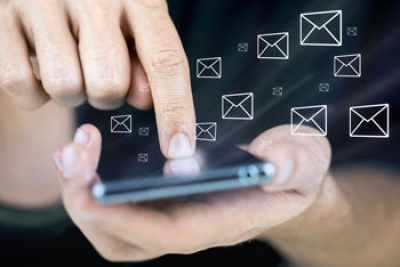 SMS is simply the tool we use to help our clients gain efficiency, reach and engagement. We’re really in the business of growth. I love seeing new clients come on board and watching the success they achieve with what some could consider a very rudimentary communications channel. Let me give you one of my favourite examples. 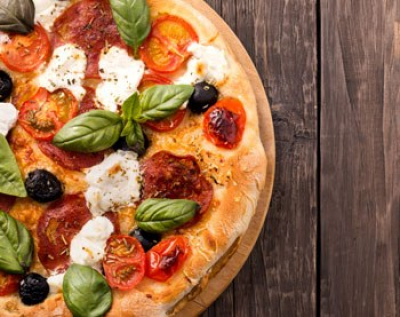 We have clients all over the globe, banks, airlines, insurance companies, retail chains, but this one really is quite close to my heart… pizza! Aside from it being one of my favourite foods, it’s a great example because it is also a very competitive market. Our client was one of the main players in the takeaway market, which is traditionally rife with discounting and aggressive sales promotions. With over 100 stores nationwide and a significant customer database in play, we helped them develop SMS marketing campaigns over the course of 12-months to huge success. By the end of the campaign, tracked sales through the use of mobile coupons were up 150% over other marketing channels. SMS marketing has been proven to boost company sales and even consumers themselves are aware of their revitalised spending habits. According to a Millward Brown Digital 2013 report based on more than 1,500 consumers in 8 countries, 59% of respondents prefer SMS and push campaigns over other forms of mobile marketing, including video advertising, banner or standard display ads, and email. In 2013, 63% of respondents stated they had agreed to receive SMS messages from businesses, compared to 57% last year and 47% in 2011. The study showed that consumers plan to increase their current use of the mobile phone. They said that after reading an SMS or push message, respondents were more likely to be proactive; 22% redeemed the deal featured in the message; 14% shared the message with their friends and family and 13% made a purchase. More than 54% made a successful purchase on their mobile phone in the last 12-months. 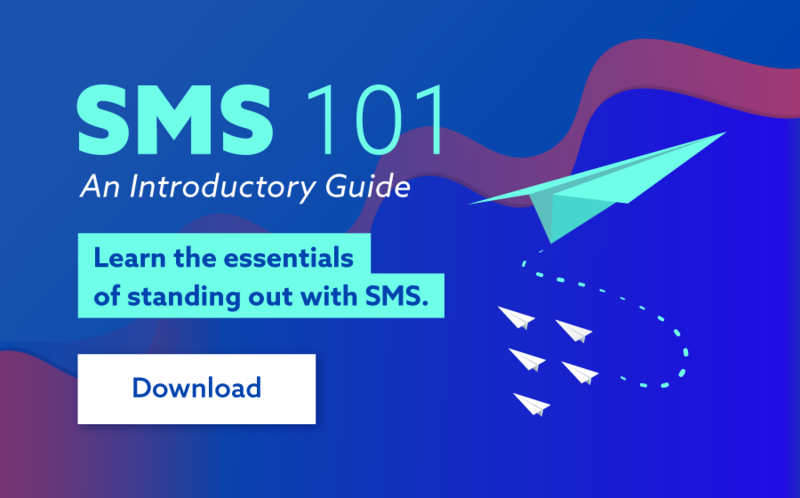 Consumers are demanding more from brands, and SMS is helping them meet those needs. If SMS isn’t in use or on your businesses radar, it should be. Simple and effective messaging can go a long way to increasing efficiency and engagement while simultaneously decreasing costs. Fly safe and don’t forget to SMS! For more information on Carl and SMSGlobal, check out smsglobal.com. Alternatively you can reach Carl directly at carl@smsglobal.com to discuss SMS solutions in more detail.